Best Buy Canada is offering SmartCanucks’ readers an exclusive promo code deal. 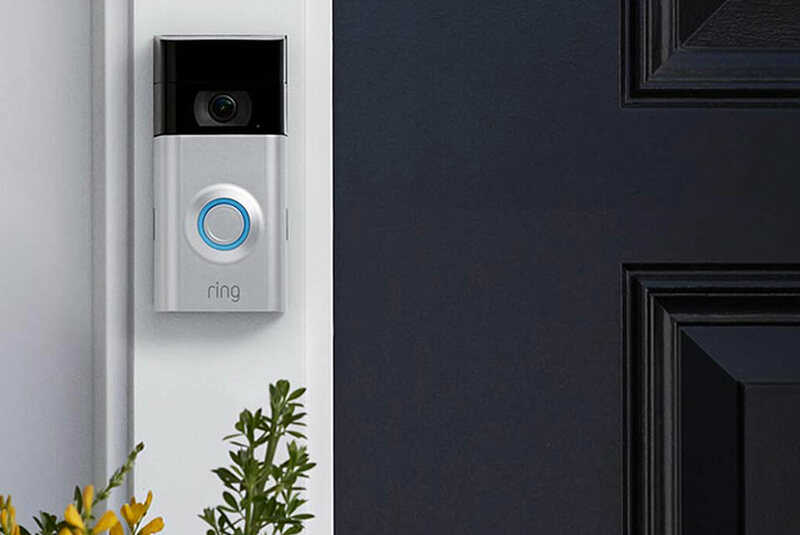 Shop online today and you will save an extra $20 off on any Smart Home Ring Doorbells, Alarms or Cameras! To get this deal, simply use the exclusive promo code SMARTHOMECANUCK at checkout. This exclusive promo code sale is valid until April 17 2019. Excludes marketplace and ring accessories. Best Buy offers free shipping on orders of $35+. I just tried using this promo code and Best Buy is claiming it’s not valid, nor was it ever issued by Best Buy??? Spent 30 minutes on the phone with customer service and they verified with management? which product did you use it on? I first tried it with the Arlo doorbell, and then thought it may be excluded, so I tried it on any Arlo camera system, and it was still invalid. I even tried the promo code with an “S” at the end assuming it was a typo, and still invalid. When I called Best buy they said no such promo code was even granted by Best buy? They further stated that they will be contacting Smartcanucks admin to remove it from the blog as it’s misrepresenting a promo that doesn’t exist. Best Buy sent this exclusive promo code to SmartCanucks so it should be working! But there are exclusions. It works today; however, the details of the promo have been modified as well as the picture. Yesterday it showed the “Arlo” camera system and today the image is of “Ring”. It ONLY works for “Ring” products.